Love was already in the air between us when Evan and I decided to go on a UJA Pride mission to Cuba. The trip piqued our interest and then we started going to more events. We like that UJA Pride is a peer-based LGBTQ group that’s also immersed in other groups. So we can have a broader experience, expand our horizons, and spend time with people that we probably wouldn’t otherwise. And that love between me and Evan when we started exploring UJA? It’s become even deeper. We just got engaged. 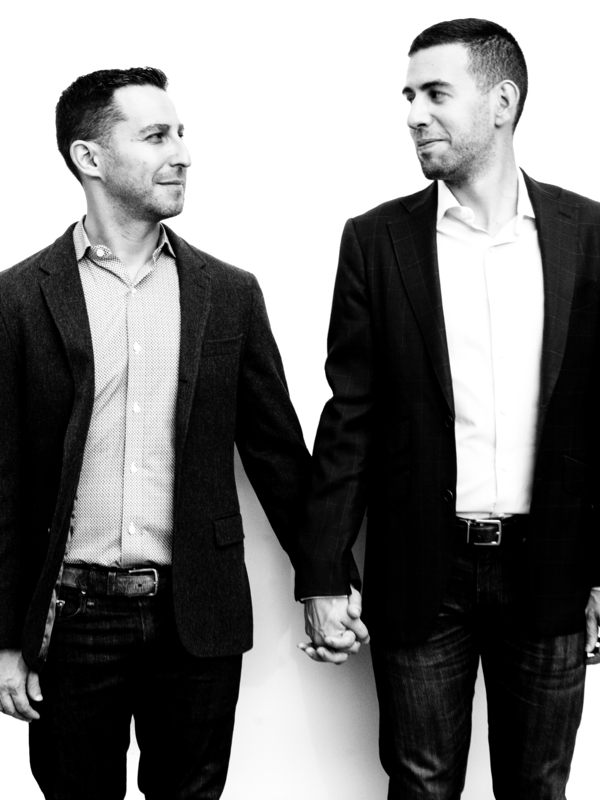 Marc Schechter and Evan Seigerman are active in UJA Pride a safe, inclusive space for people who identify as LGBTQ, who are LGBTQ allies, and who want to strengthen our community and make an impact. We have more stories to tell. Get to know us better.